As winter approaches and the threat of snow makes its way into the daily forecast, now is the time for a refresher on Somerville’s winter parking guidelines. Whenever four or more inches of snow is predicted, a snow emergency can be declared by city officials, which is what puts these parking regulations into effect. This year, it’s a park even snow season in Somerville. That means that when a snow emergency is declared, parking is allowed on the even-numbered side of the street ONLY—unless posted signs on the street say otherwise. Due to the limited availability of street parking during snow emergencies, municipal lots are also made open to residents. 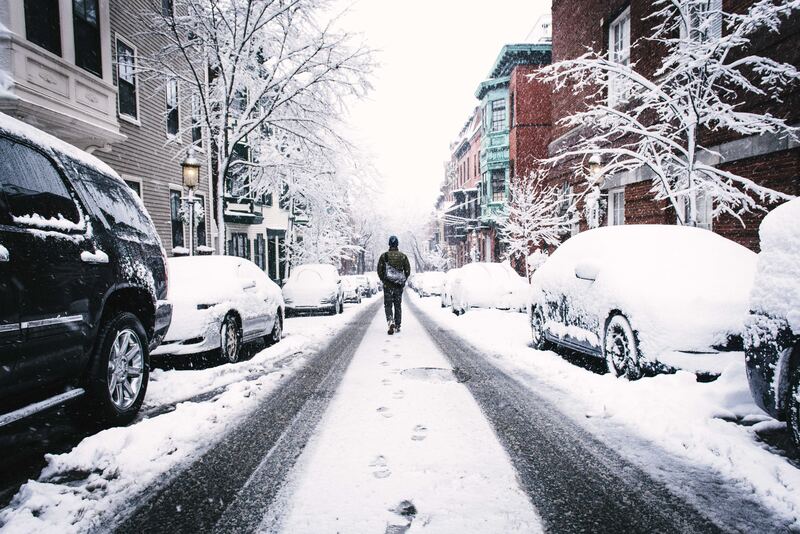 While multiple lines of communication are used to notify Somerville residents when a snow emergency is declared, residents can also choose to sign up for alerts via text, phone, and email to ensure that they never miss out on important information. You can sign up here! Have questions about living in Somerville? Get in touch!